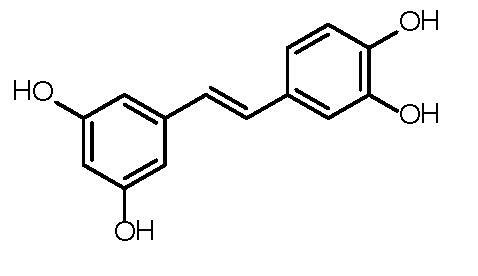 Piceatannol is a naturally occurring resveratrol analog. Inhibits nonreceptor kinases Syk and Lyk (IC50=ca. 10 mM). Stimulates Sirt1. Storage: Store desiccated as supplied at 4°C for up to 2 years. Store solutions at -20°C for up to 2 months.